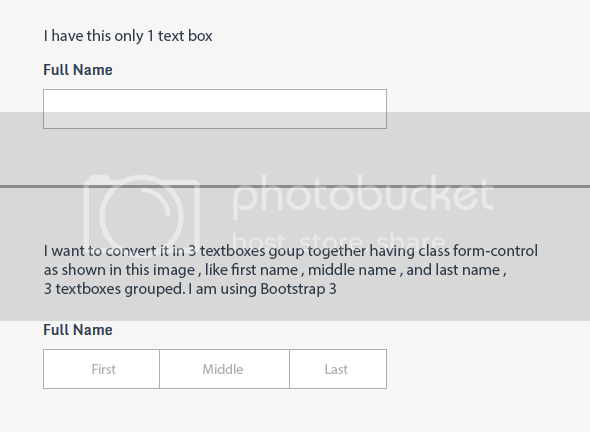 Bootstrap grid system has four classes: xs (phones), sm (tablets), md (desktops), and lg (larger desktops). And the classes can be combined to create more dynamic and flexible layouts. You could try to specify xs and sm classes.